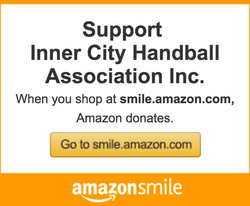 Inner City Handball Association is a New York based non-profit organization that young athletes go to for a handball community. 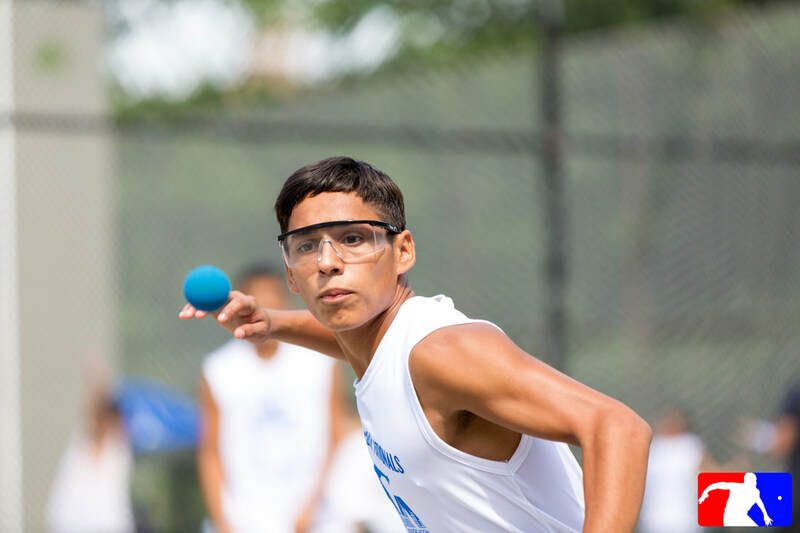 We provide affordable handball tournaments, clinics, and club memberships for thousands of youths every year. 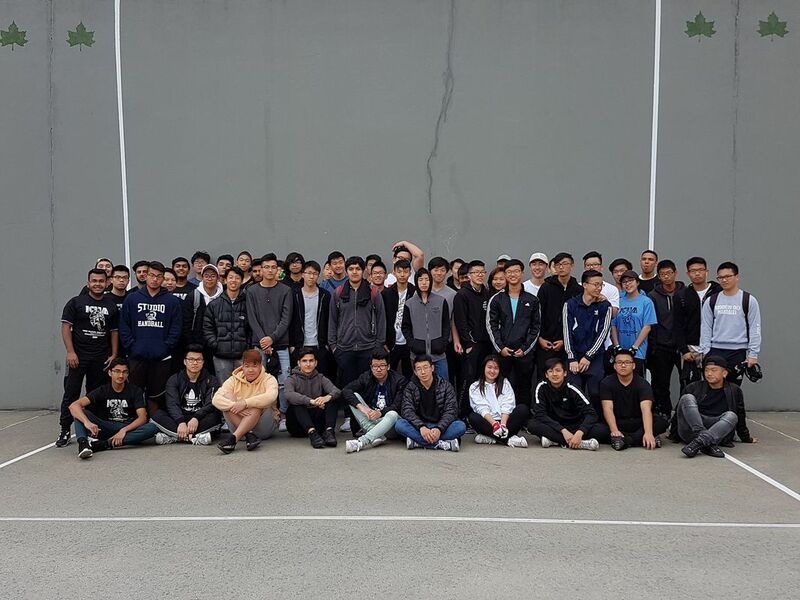 Our mission is to encourage youths to build and strengthen their communities, ​creating their own positive role models for future generations to follow. 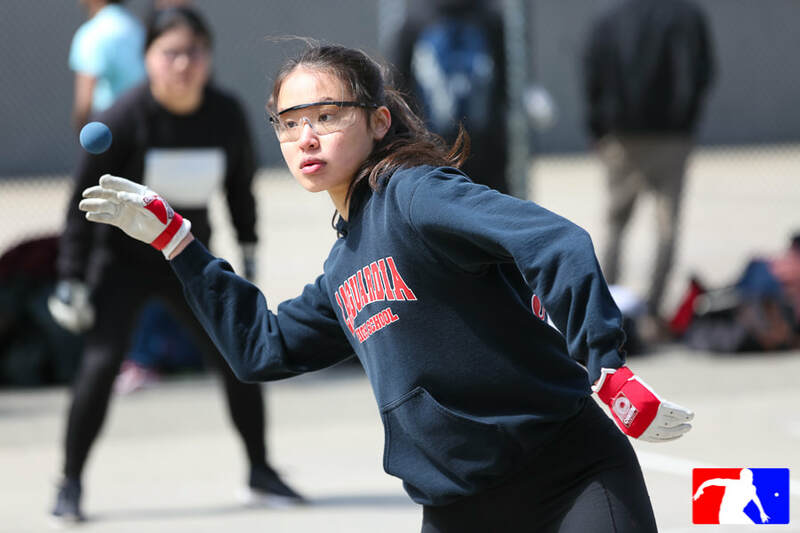 2019 is coming soon and we want you to start training for the 28th Annual High School Spring Handball Meet, sponsored by the Berkowitz II Foundation. 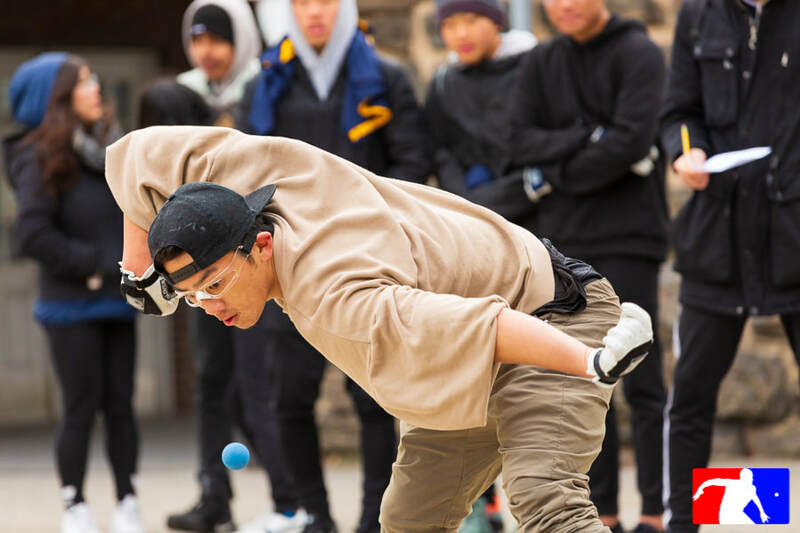 This event will be hosted on Saturday April 27, 2019 and continued on Sunday April 28, 2019. 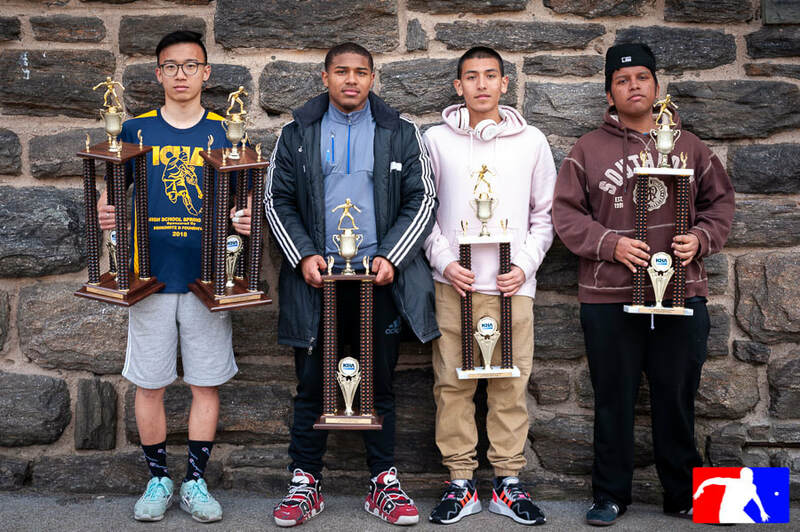 The ICHA High School Spring Meet showcases the talents of the best handball players in NYC High Schools and registration is opened early for those competitors who want to claim their spot in this event! Thanks to the generosity of our sponsor, we are able to reduce the entry fee for all participants. 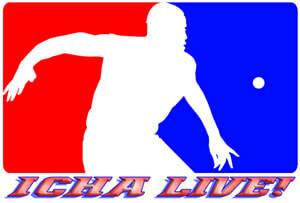 This event provides a friendly competitive environment for new and familiar faces to have great matches against each other. 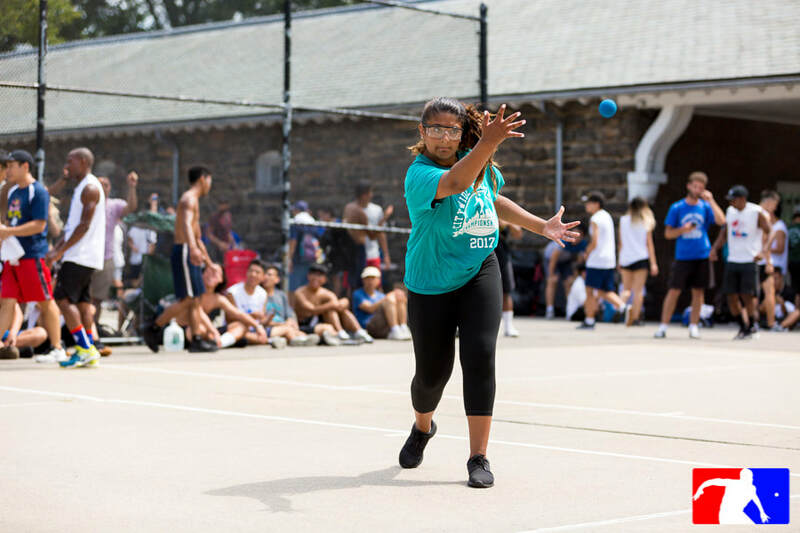 ICHA will be providing snacks and beverages throughout the day and during check-in, we will be giving out customized ICHA t-shirts to prepare young athletes for the rest of the handball season next year. Over 100 young athletes attend this event every year and we want you to be a part of this special event with us! 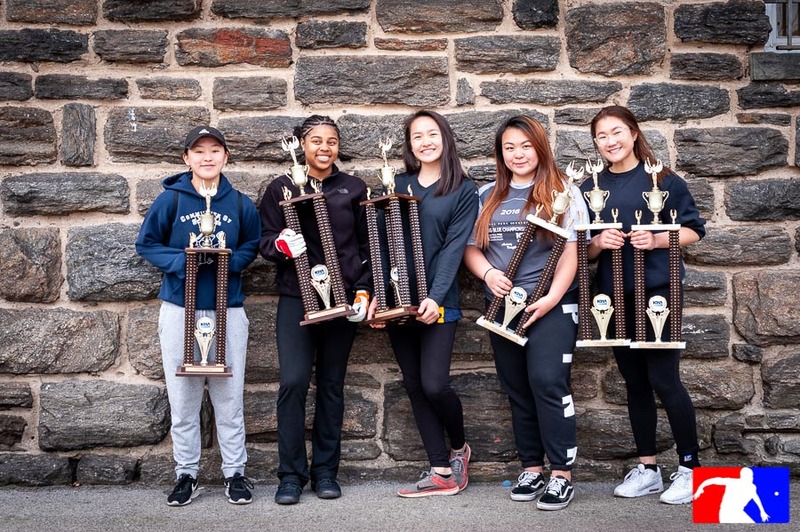 Are you the next PSAL, USHA National, World or ICHA All Around Jr. Handball Champion of 2019? Sign up today! 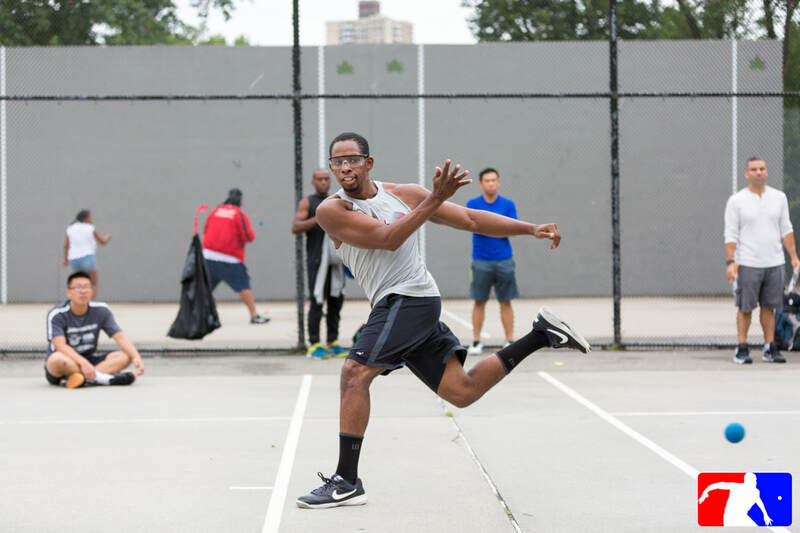 We believe that all young athletes deserve a chance to thrive both in handball and in life. Your contribution will help them get to their goals. 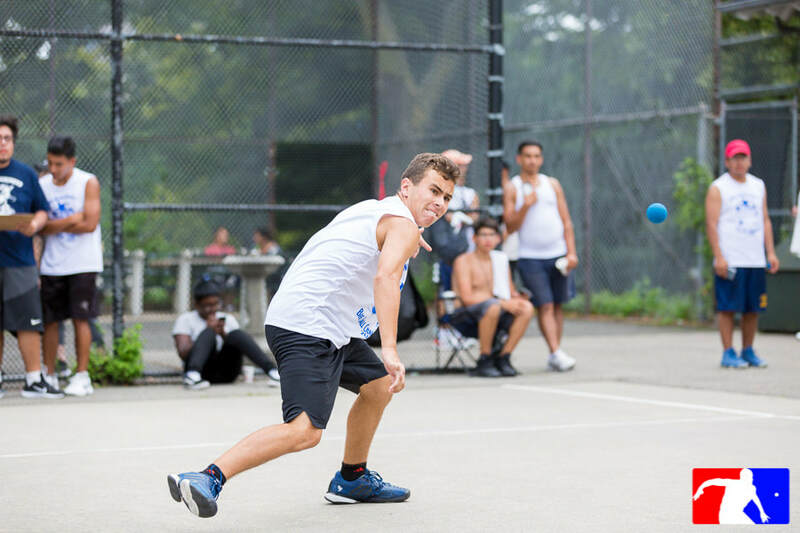 Receive a subscription to our newsletter The Perfect Game, exclusive membership discounts and offers, up-to-date tournament information, and more!